Singlecut Beersmiths celebrate four years in business with a party this Friday night. Come party with us this Halloween. $30 ticket includes unlimited beer selections, 2 drinks and food! What’s New at MexiBBQ? Twilight Brunch and LOTS of Beer! First Ever Queens Beer Festival Kicks Off October 15! LIC’s Beer Closet seems to have closed up shop. 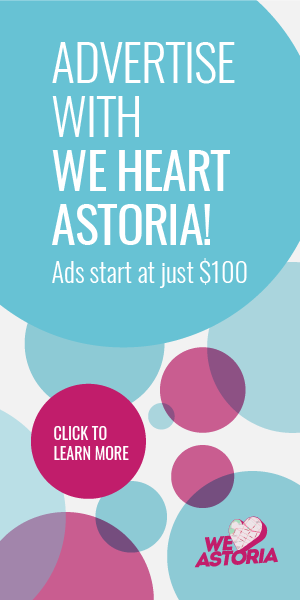 Join We Heart Astoria for The Brew Hop 5K/Beer & Food Festival! 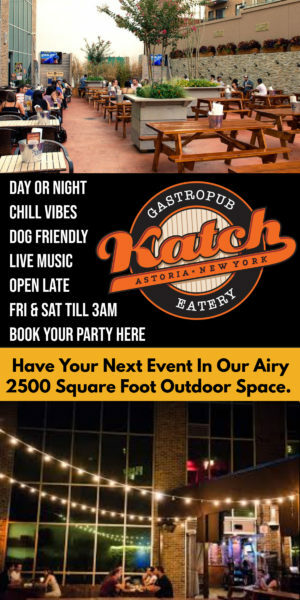 There’s a lot going on when it comes to craft beer and brews in Astoria. Guest author Matt Archambault gives us a starter primer on the scene.